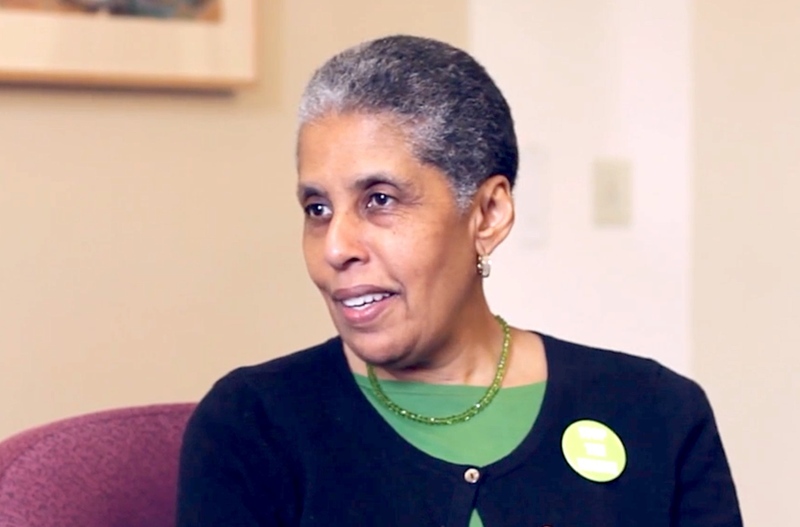 Barbara Smith is an author, activist, and independent scholar who has been politically active in the struggles for social justice since the 1960s. Barbara cofounded Kitchen Table: Women of Color Press, the first U. S. publisher for women of color, and was a founding member of the Combahee River Collective. She has edited three foundational collections about black women: Conditions: Five, The Black Women's Issue (1979); All the Women Are White, All the Blacks Are Men, But Some of Us Are Brave: Black Women's Studies (1982); and Home Girls: A Black Feminist Anthology (1983). She is also the co-author with Elly Bulkin and Minnie Bruce Pratt of Yours in Struggle: Three Feminist Perspectives on Anti-Semitism and Racism (1984). She is the co-editor of The Reader's Companion to U. S. Women's History (1998) and Ain't Gonna Let Nobody Turn Me Around: Forty Years of Movement Building with Barbara Smith (2014). A collection of Barbara’s essays were published in The Truth That Never Hurts: Writings on Race, Gender, and Freedom (1998).